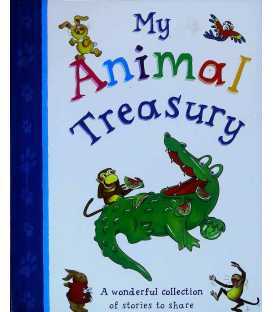 As you child transitions from a beginning reader to a more advanced reader, children's book collections are a great choice. 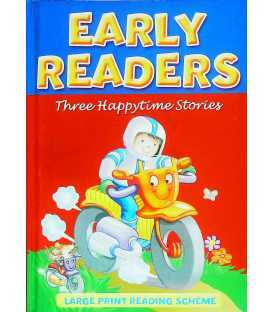 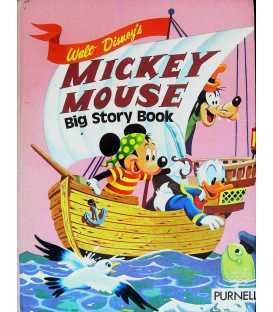 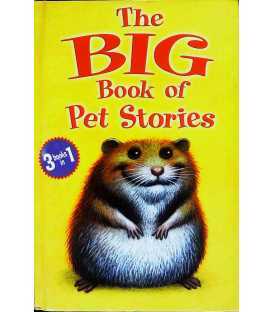 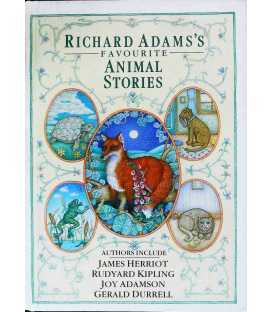 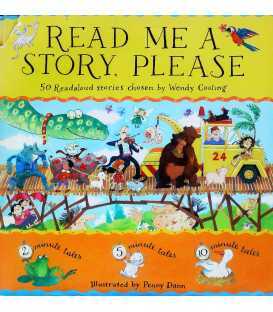 Early readers focus on very short stories which are not text-heavy and accompanied with interesting illustrations. 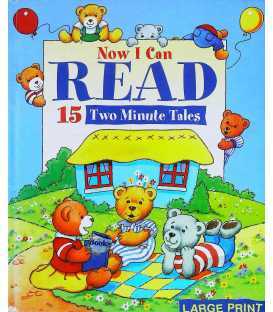 Children have very short attention spans. 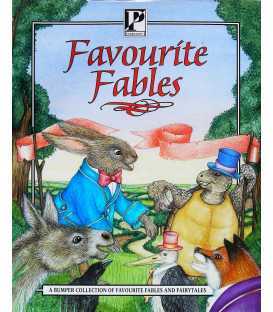 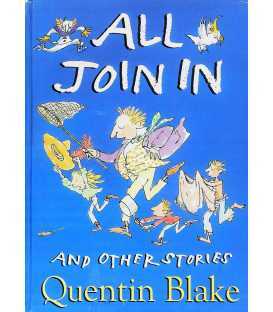 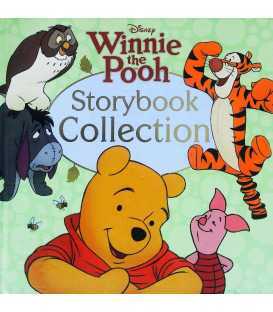 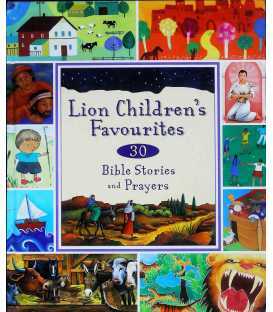 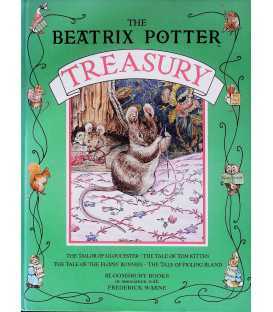 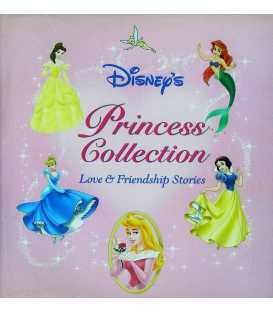 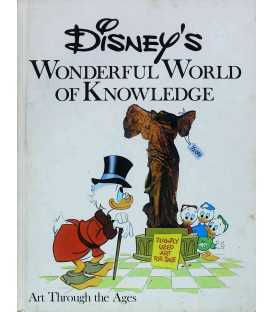 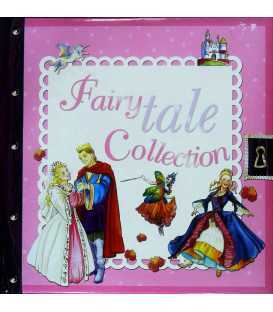 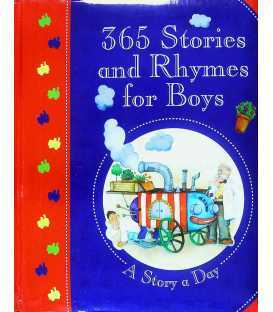 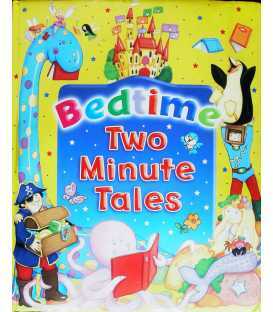 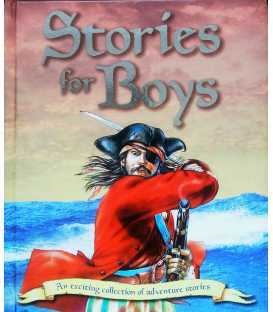 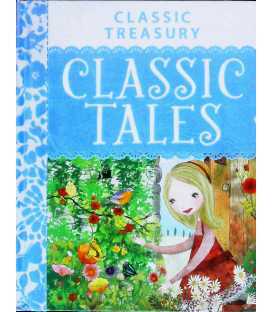 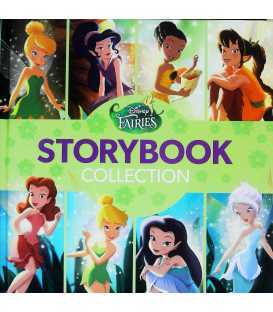 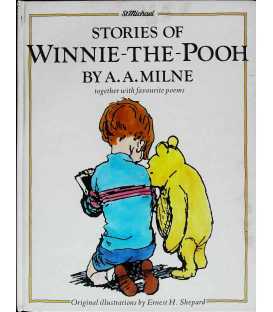 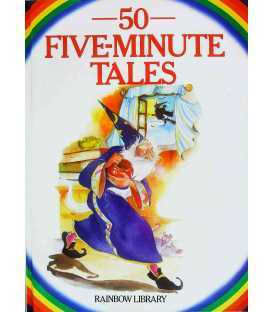 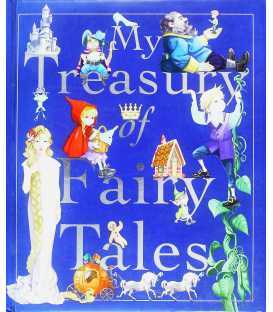 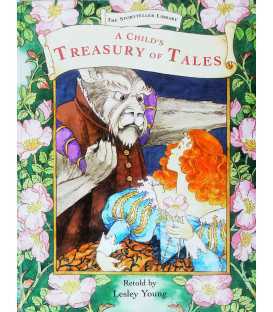 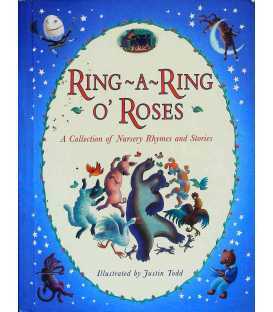 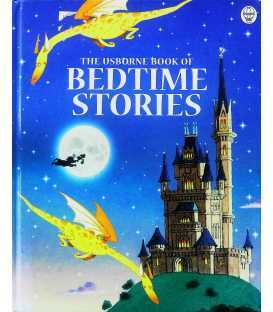 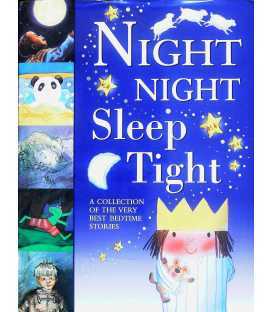 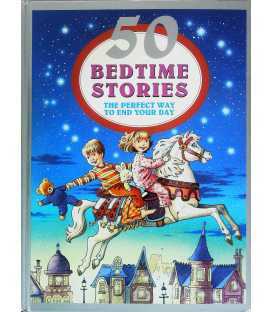 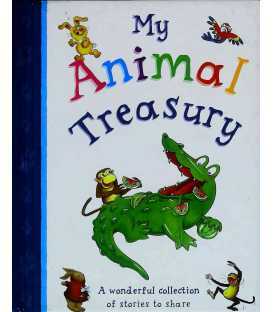 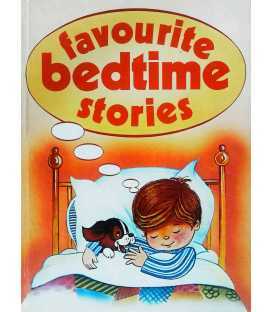 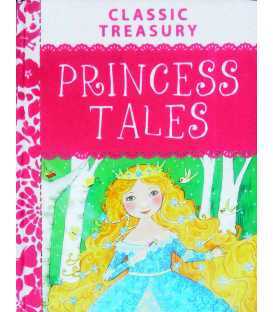 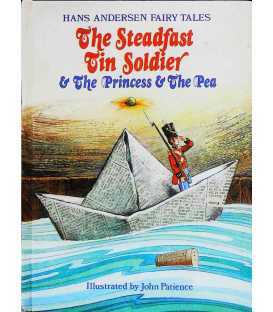 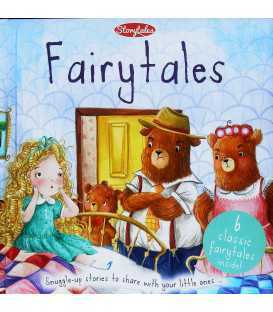 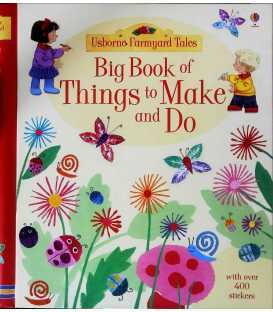 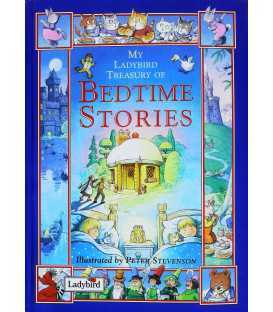 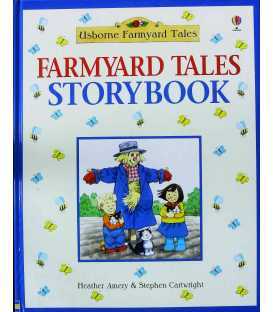 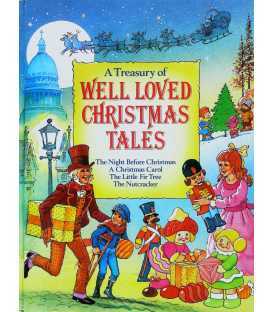 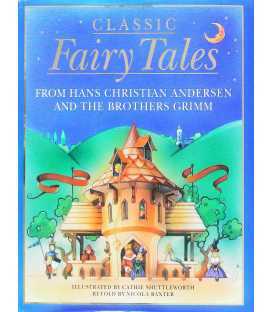 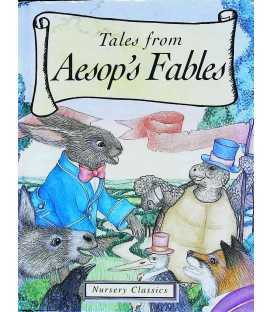 Children's book collections are suitable for reading to children aged 3 to 5 as bedtime stories. 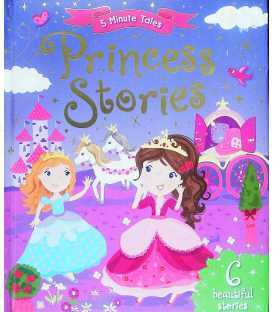 This type of book is also suitable for independent readers who require minimal parental reading guidance such as children aged 6 to 8 and 9 to 12.